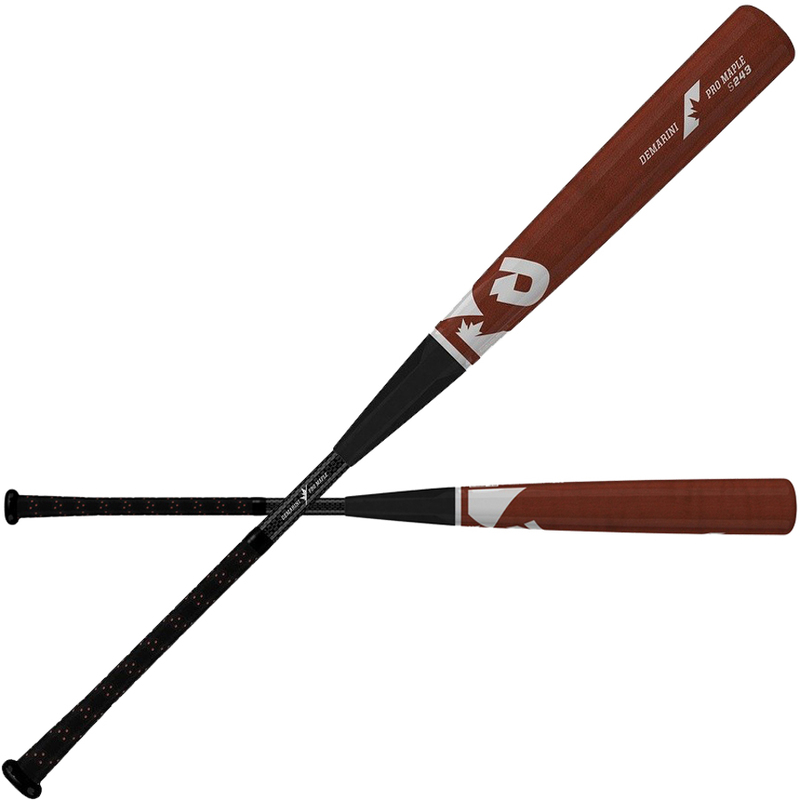 The DeMarini S243 is the most powerful and durable bat in our Maple Composite lineup. The S243 is made from Professional Grade Maple, reinforced with our proprietary composite inner and handle to create the most power and longest lasting wood composite bat on the market. The S243 was created to give ball players the wood-like feel that they are looking for, with unmatched performance and durability. As with all DeMarini bats, the S243 was developed from knob to barrel with the best materials possible to ensure only the best bats hit the field. The DeMarini S243 Pro Maple Composite is ideal for high school, college, and adult senior league and minor league professional baseball players.